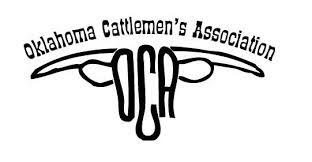 AIS is partnering with the Oklahoma Cattlemen’s Association for creative solutions to your benefit needs. The exclusive member benefits program includes plans offering rates and benefits that are typically only available to groups, here available to all members. Dental and Vision plans are provided through Ameritas. Cancer, Accident, Critical Illness and Hospital Indemnity coverage is provided through Aflac. Benefits are available to groups and individuals. If you would like additional information or have questions about any of these programs, please contact us at 800-523-8351. We are here to help! There is an insurance and benefits specialist at Association Insurance Services Inc. waiting to exceed your expectations. Please fill out the information below or call us today!